L.O. 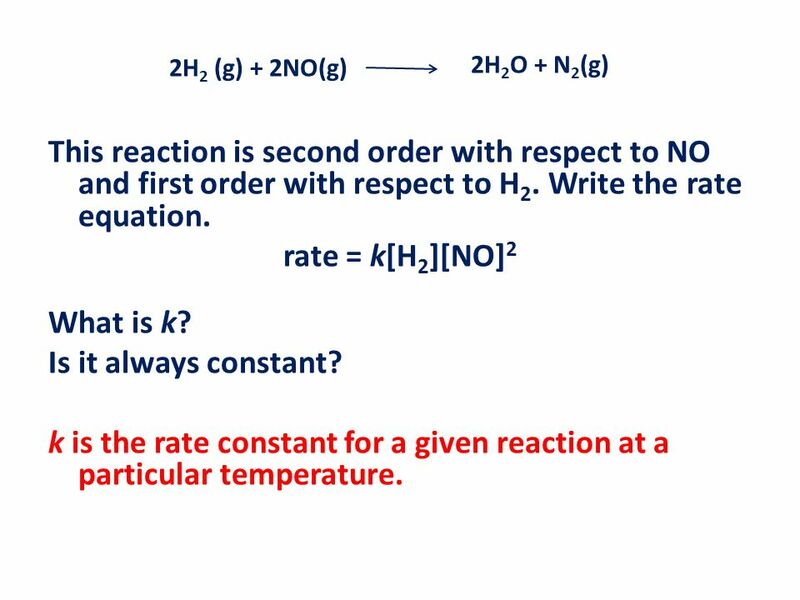 : Be able to explain the effect of changes in temperature on the rate constant k.
2 2H2 (g) + 2NO(g) 2H2O + N2(g) This reaction is second order with respect to NO and first order with respect to H2. 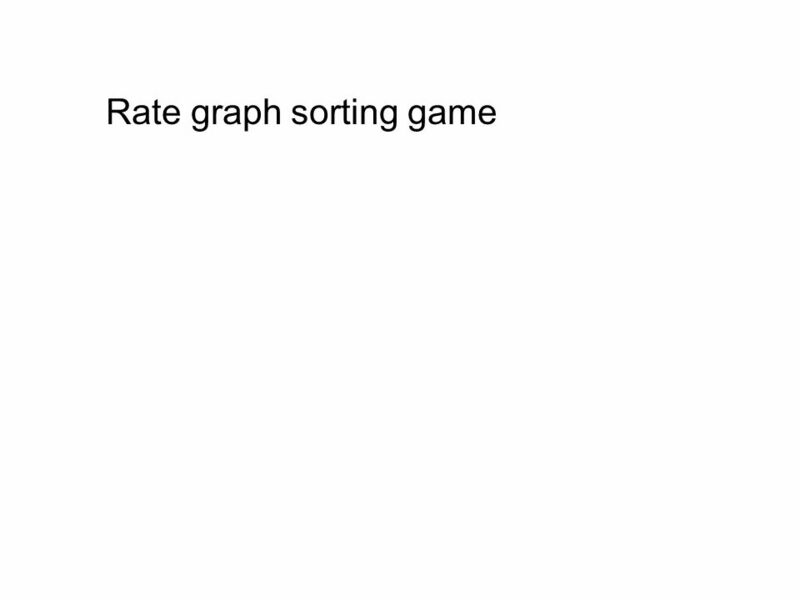 Write the rate equation. 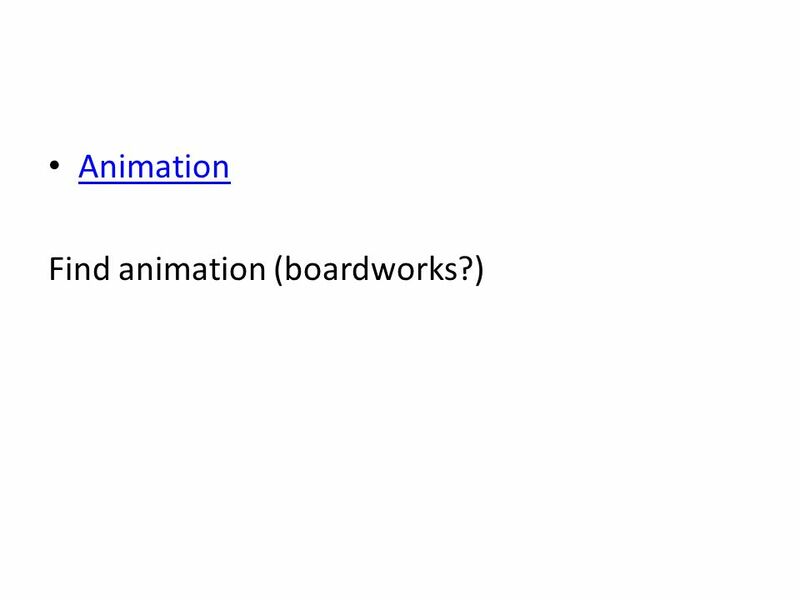 rate = k[H2][NO]2 What is k? Is it always constant? 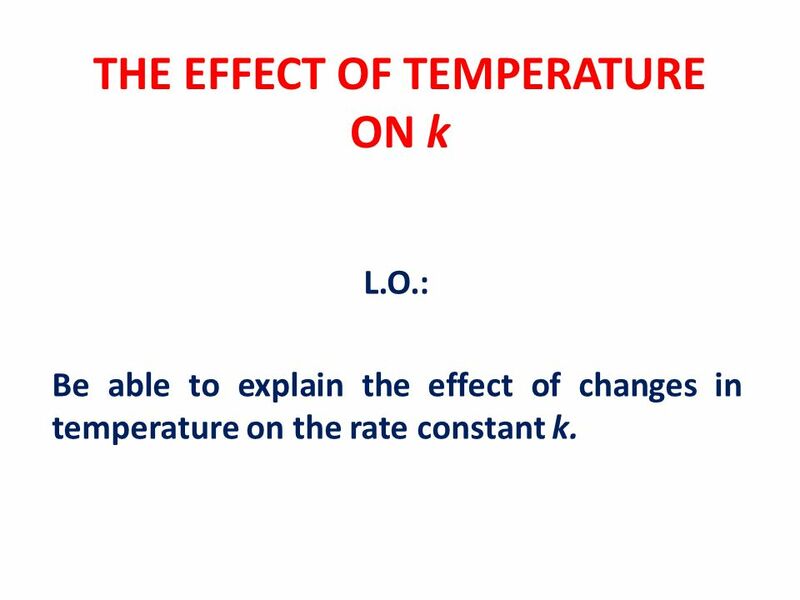 k is the rate constant for a given reaction at a particular temperature. 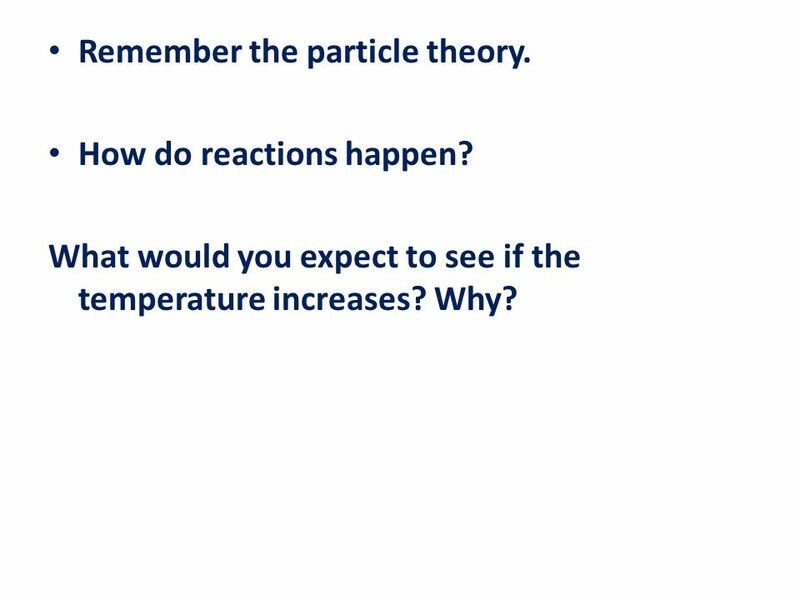 3 Remember the particle theory. 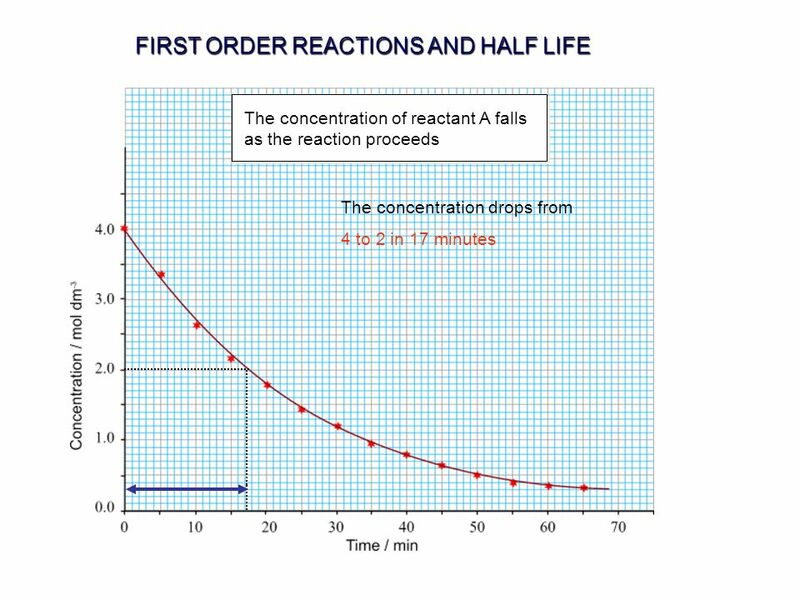 How do reactions happen? Figure 4, page 13. distribution of molecular energies. 5 Figure 4, page 13. distribution of molecular energies. 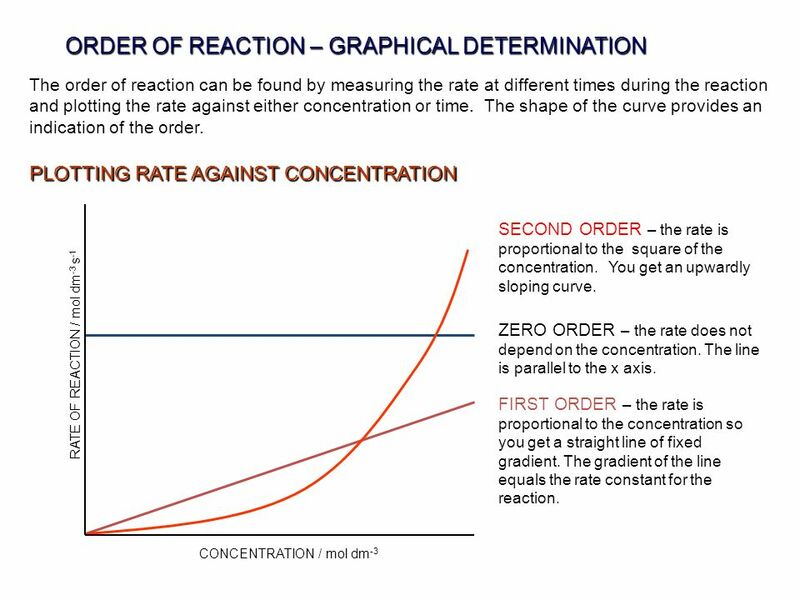 7 Finding the order of a reaction by using rate-concentration graphs. 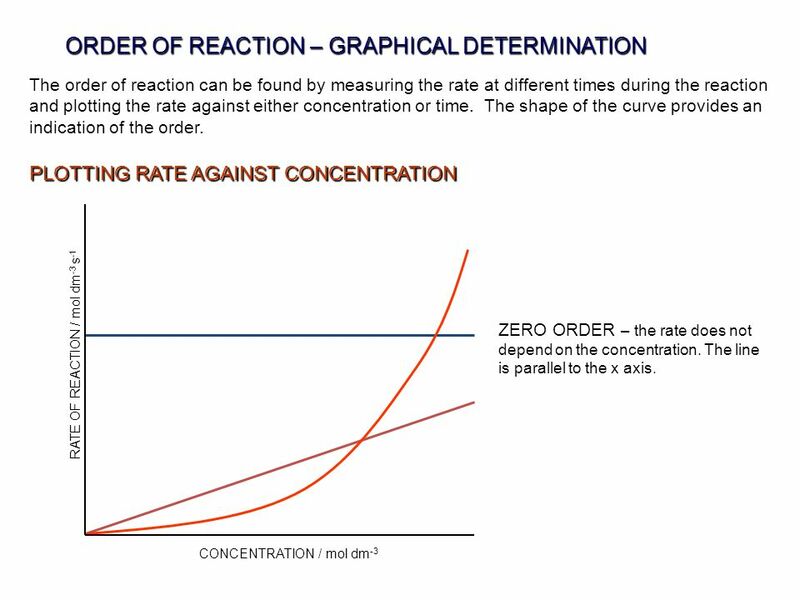 The variation in rate can be investigated by measuring the change in concentration of one of the reactants or products, plotting a graph and then finding the gradients of the curve at different concentrations. 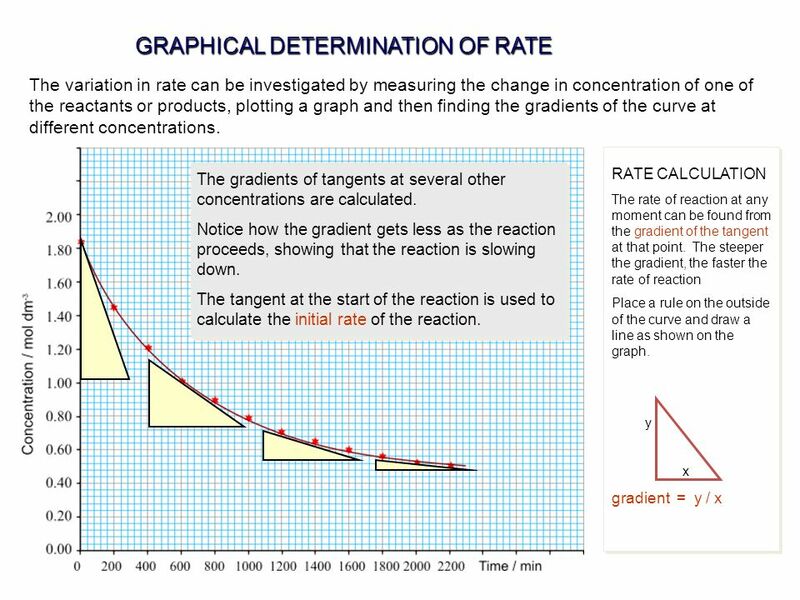 RATE CALCULATION The rate of reaction at any moment can be found from the gradient of the tangent at that point. 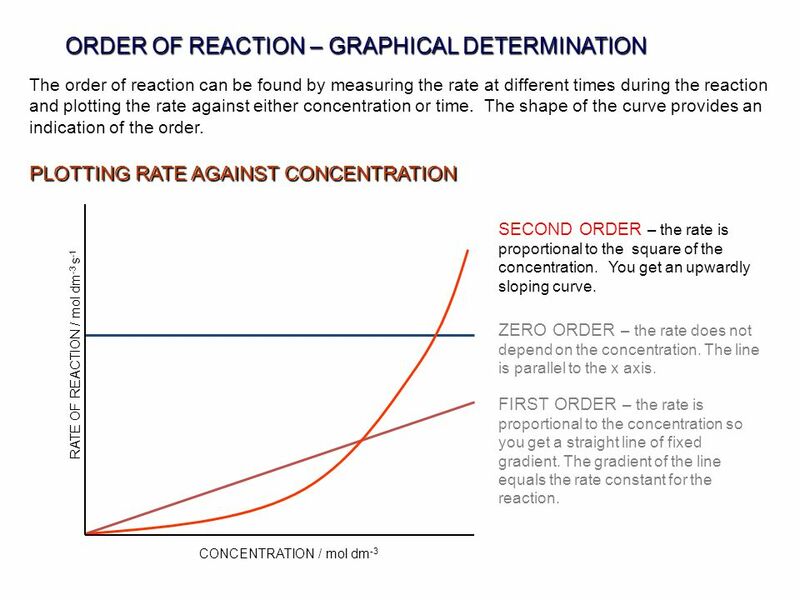 The steeper the gradient, the faster the rate of reaction Place a rule on the outside of the curve and draw a line as shown on the graph. 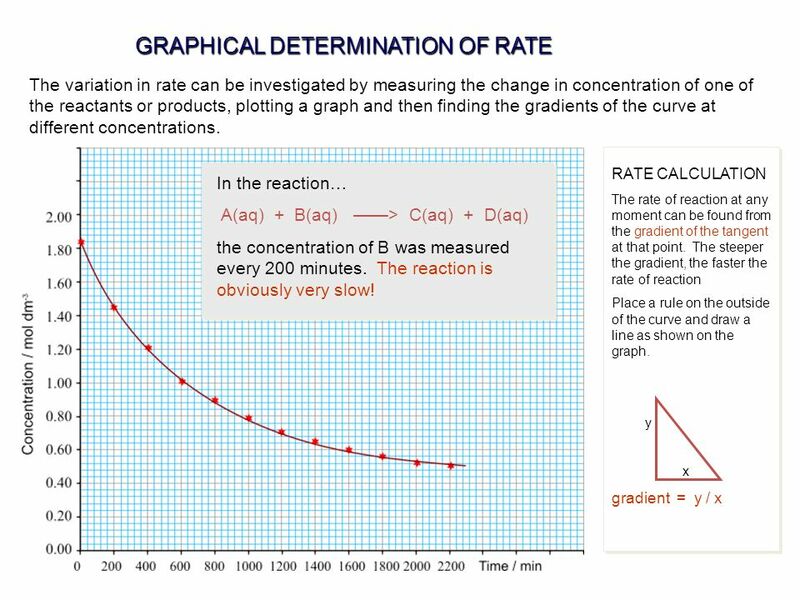 y x gradient = y / x In the reaction… A(aq) + B(aq) ——> C(aq) + D(aq) the concentration of B was measured every 200 minutes. The reaction is obviously very slow! 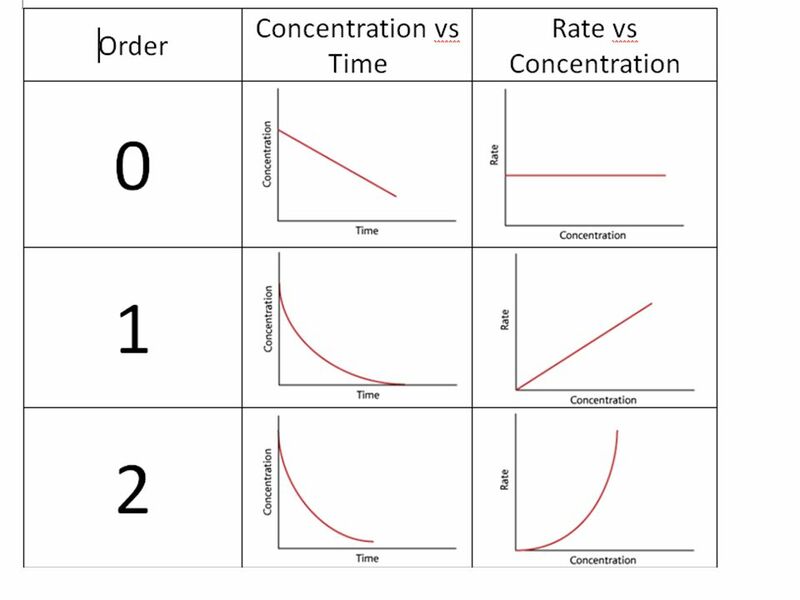 The order of reaction can be found by measuring the rate at different times during the reaction and plotting the rate against either concentration or time. The shape of the curve provides an indication of the order. L.O. 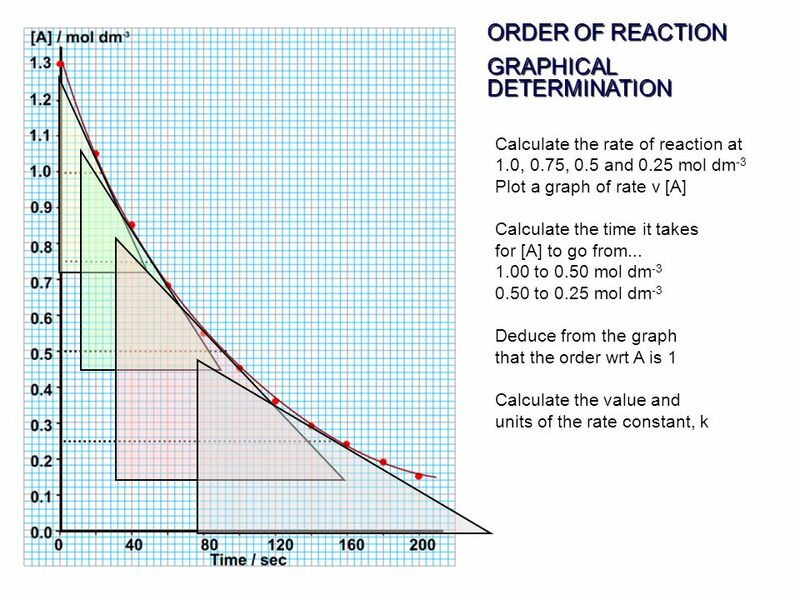 Explain what the rate-determining step of a reaction. 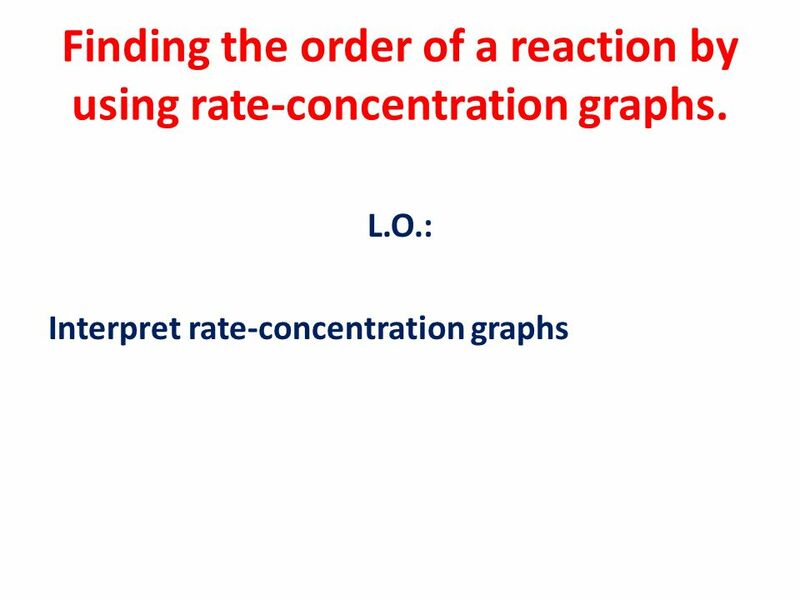 Explain the connection between the rate equation for a reaction and the reaction mechanism. 30 Reaction of 1-bromobutane and 2-bromo-2-mentylpropane with alkali. 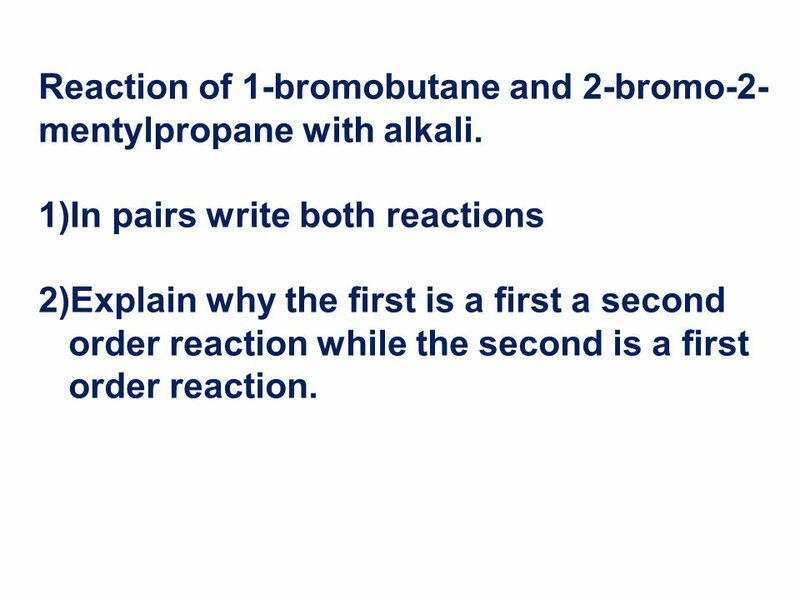 In pairs write both reactions Explain why the first is a first a second order reaction while the second is a first order reaction. 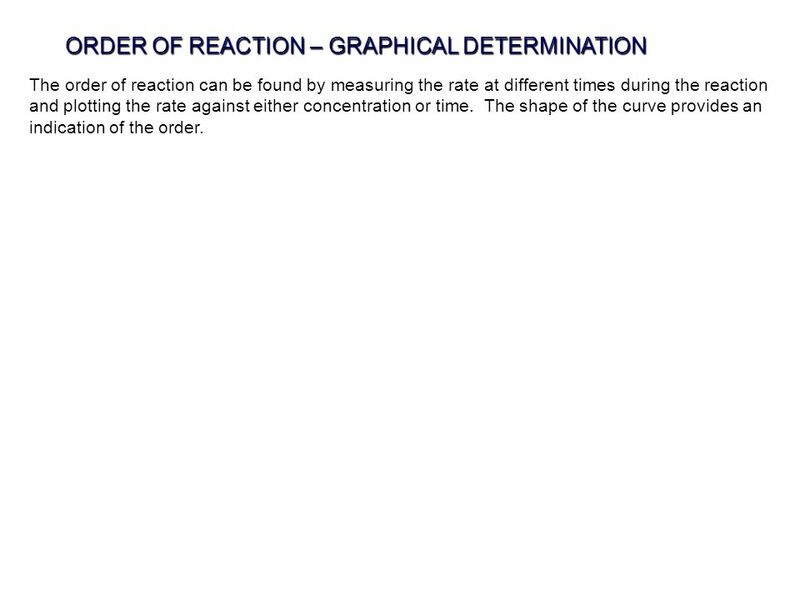 31 Many reactions consist of a series of separate stages. 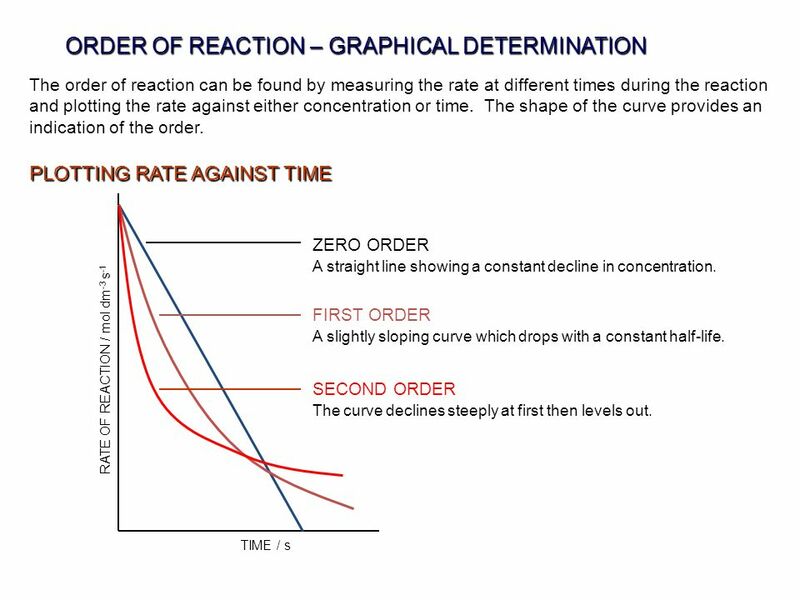 RATE DETERMINING STEP Many reactions consist of a series of separate stages. 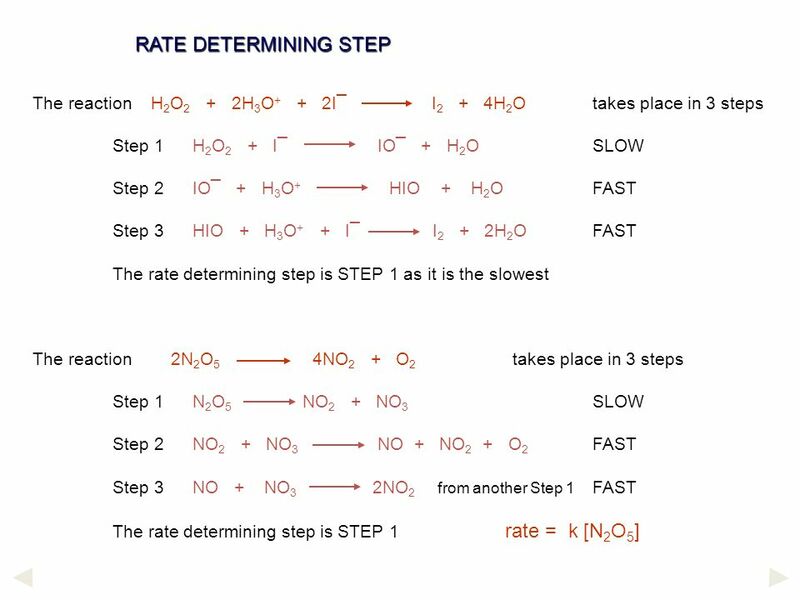 Each step has its own rate and rate constant. The overall rate of a multi-step process is governed by the slowest step (like a production line where overall output can be held up by a slow worker). 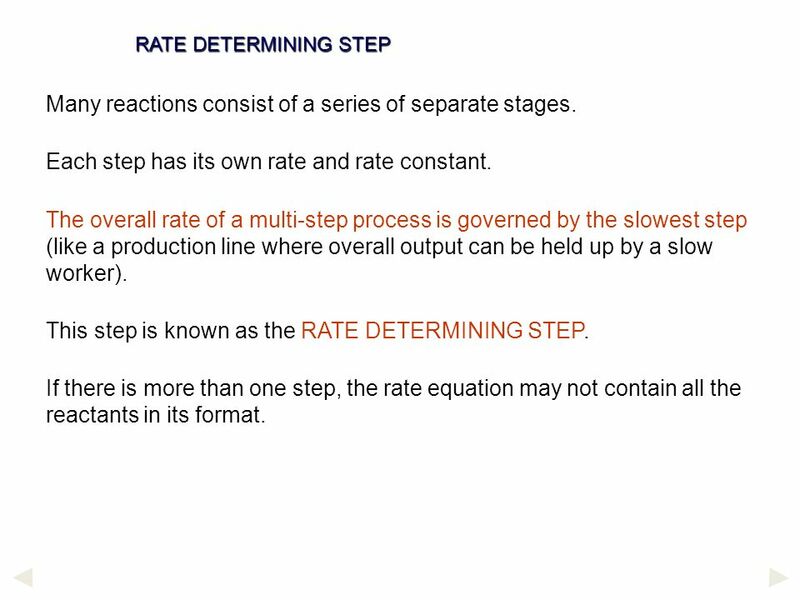 This step is known as the RATE DETERMINING STEP. 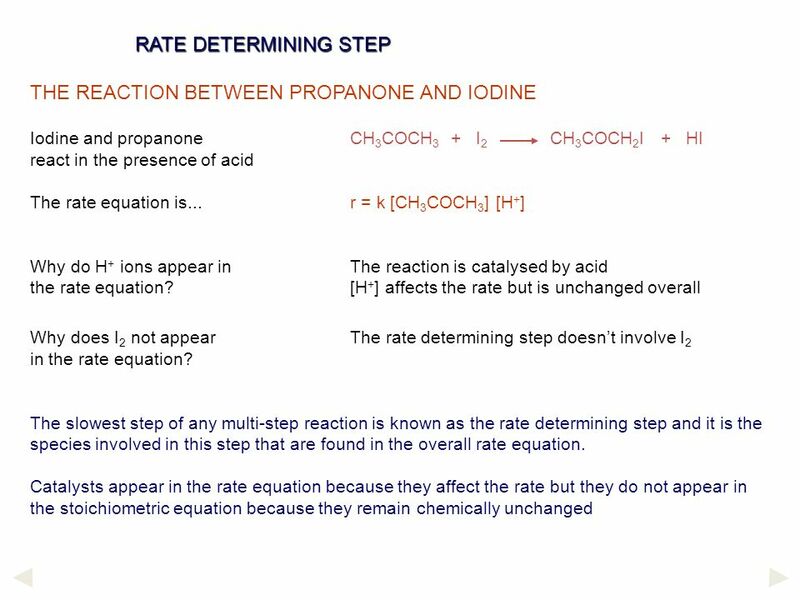 If there is more than one step, the rate equation may not contain all the reactants in its format. 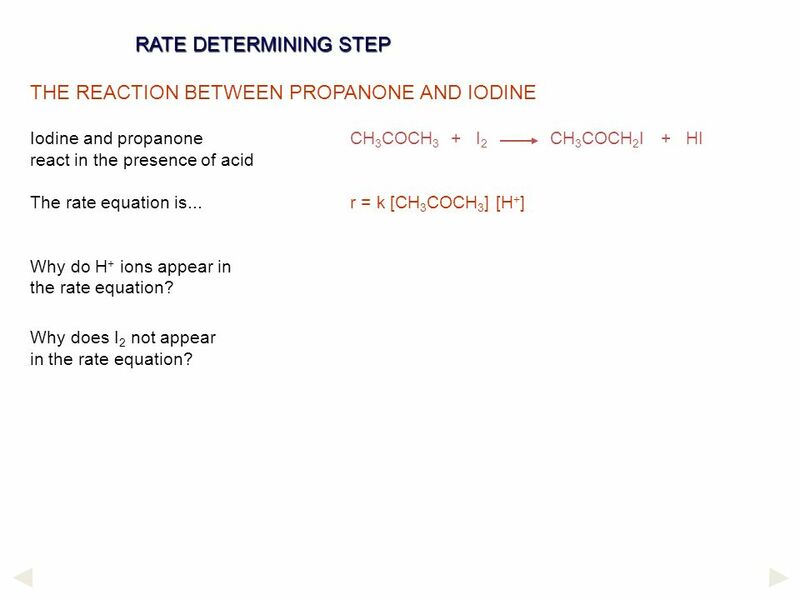 RATE DETERMINING STEP THE REACTION BETWEEN PROPANONE AND IODINE Iodine and propanone	CH3COCH I CH3COCH2I HI react in the presence of acid The rate equation is...	r = k [CH3COCH3] [H+] Why do H+ ions appear in the rate equation? Why does I2 not appear in the rate equation? 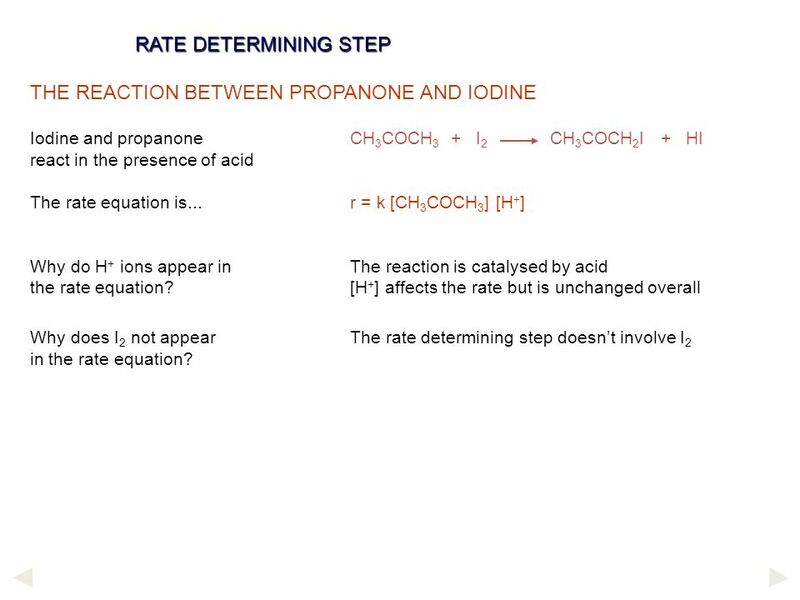 RATE DETERMINING STEP THE REACTION BETWEEN PROPANONE AND IODINE Iodine and propanone	CH3COCH I CH3COCH2I HI react in the presence of acid The rate equation is...	r = k [CH3COCH3] [H+] Why do H+ ions appear in	The reaction is catalysed by acid the rate equation? 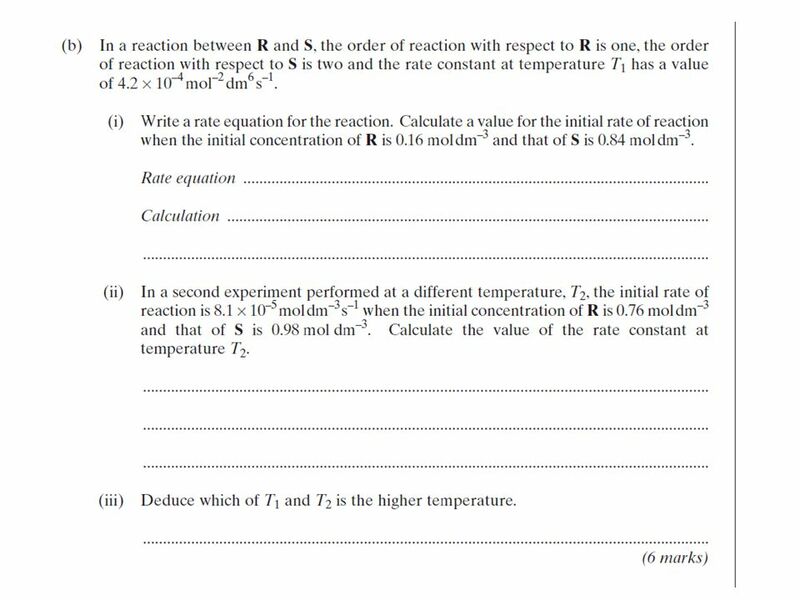 [H+] affects the rate but is unchanged overall Why does I2 not appear The rate determining step doesn’t involve I2 in the rate equation? 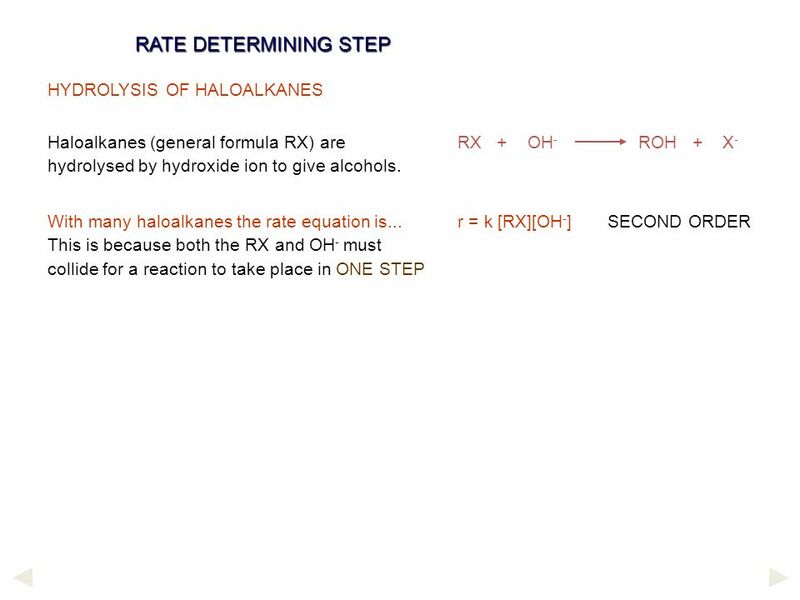 Haloalkanes (general formula RX) are	RX OH ROH X- hydrolysed by hydroxide ion to give alcohols. 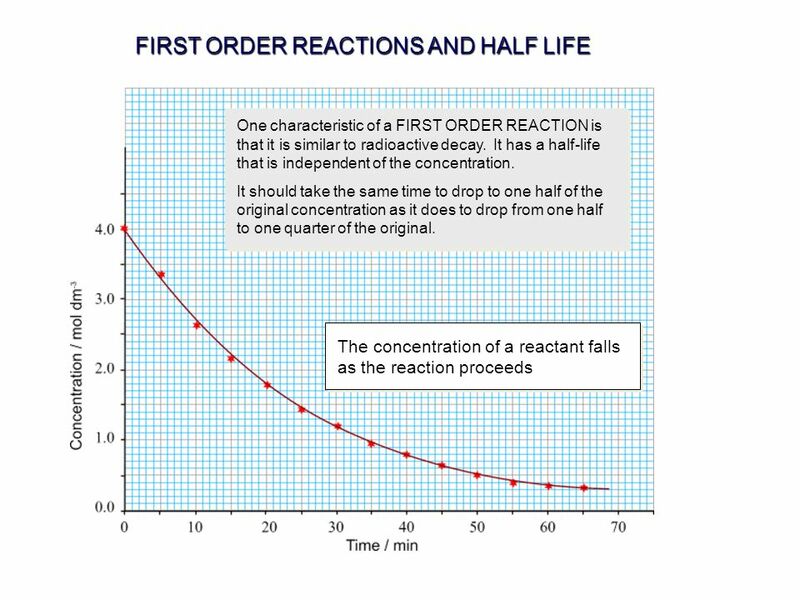 With many haloalkanes the rate equation is...	r = k [RX][OH-]	SECOND ORDER This is because both the RX and OH- must collide for a reaction to take place in ONE STEP but with others it only depends on [RX] r = k [RX]	FIRST ORDER The reaction has taken place in TWO STEPS... - the first involves breaking an R-X bond	i) RX R X-	Slow - the second step involves the two ions joining	ii) R OH ROH	Fast The first step is slower as it involves bond breaking and energy has to be put in. 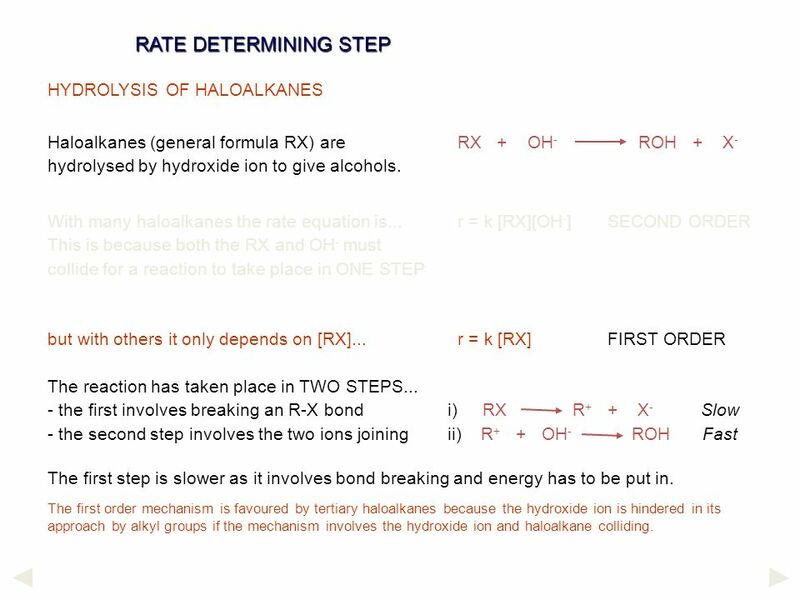 The first order mechanism is favoured by tertiary haloalkanes because the hydroxide ion is hindered in its approach by alkyl groups if the mechanism involves the hydroxide ion and haloalkane colliding. 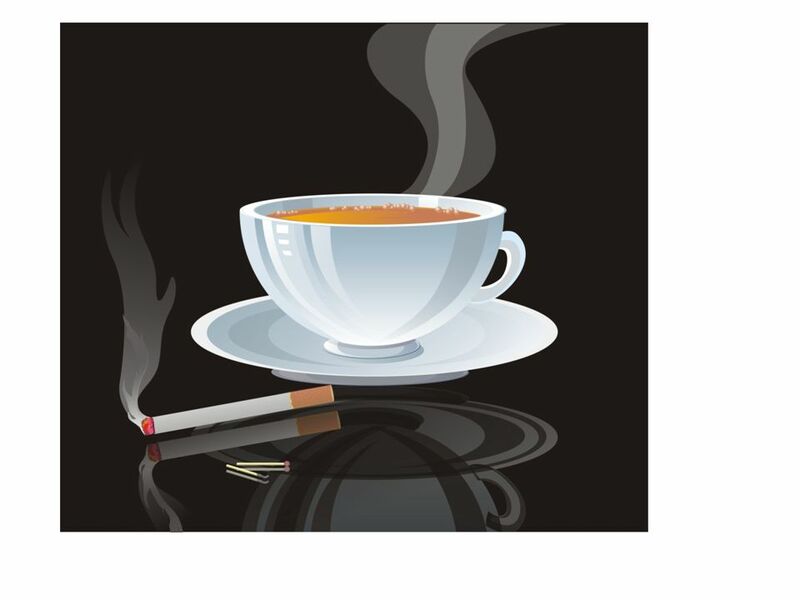 Download ppt "THE EFFECT OF TEMPERATURE ON k"
Is a study of how fast chemical reactions occur. 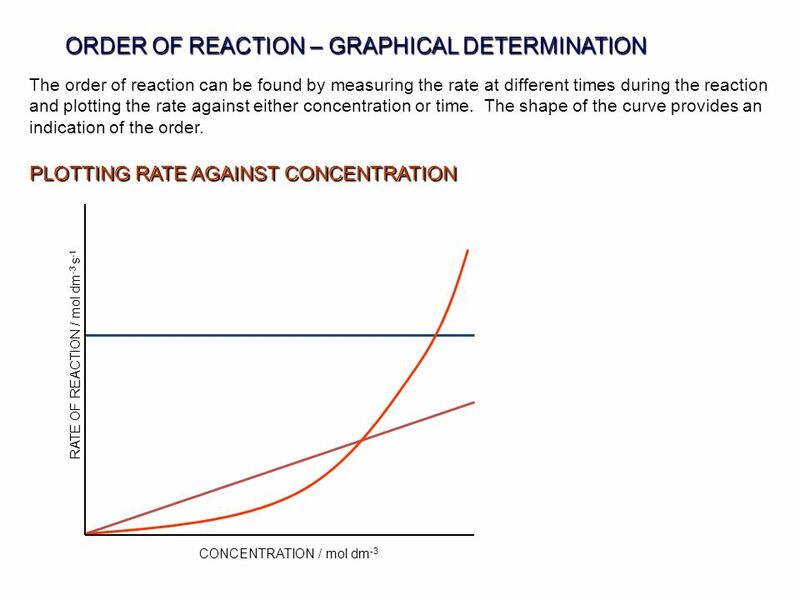 Chemical Kinetics Reaction rate - the change in concentration of reactant or product per unit time. 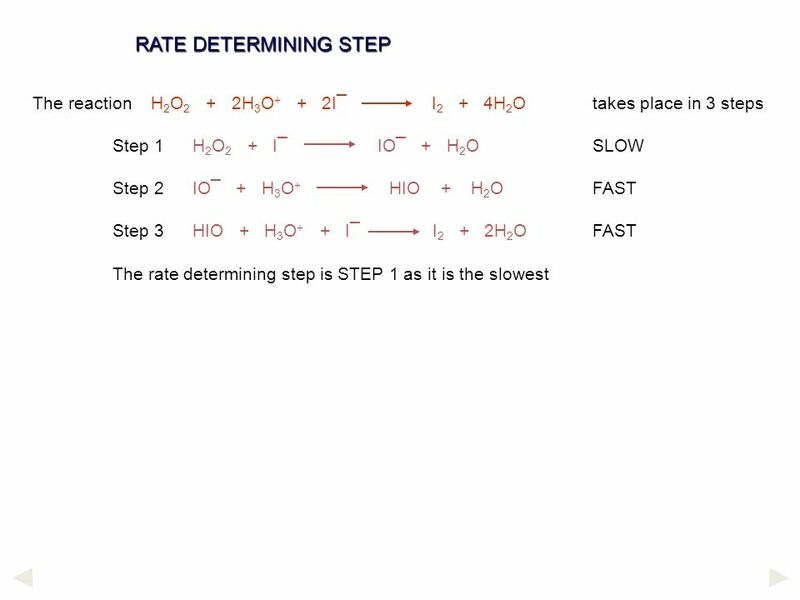 Chemical Kinetics SCH4U: Grade 12 Chemistry. 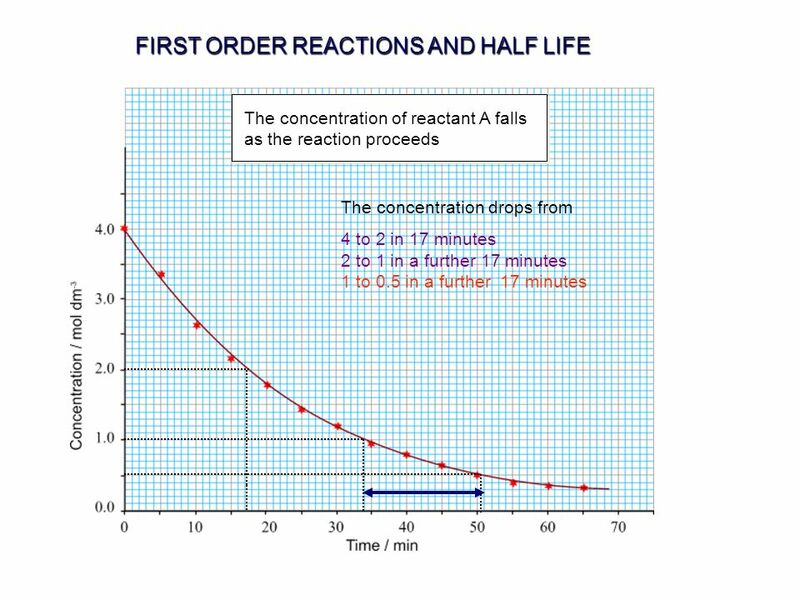 Chemical Kinetics Entry Task: Nov 30 th Friday Question: Name three variables that can affect the rate of a chemical reaction? You have 5 minutes! 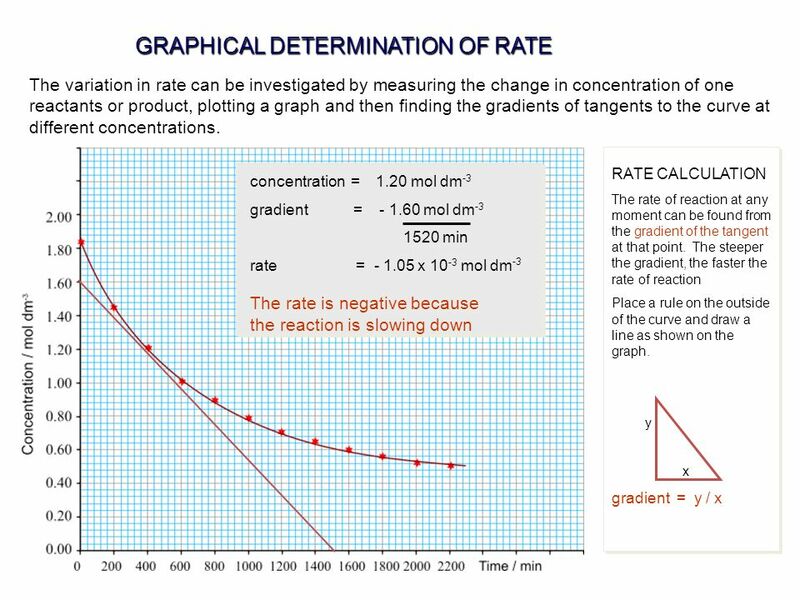 THE RATE EQUATION A guide for A level students KNOCKHARDY PUBLISHING 2008 SPECIFICATIONS. CHEMICAL KINETICS CLASS- XII VINAY KUMAR PGT CHEMISTRY KV NTPC KAHALGAON PATNA REGION. 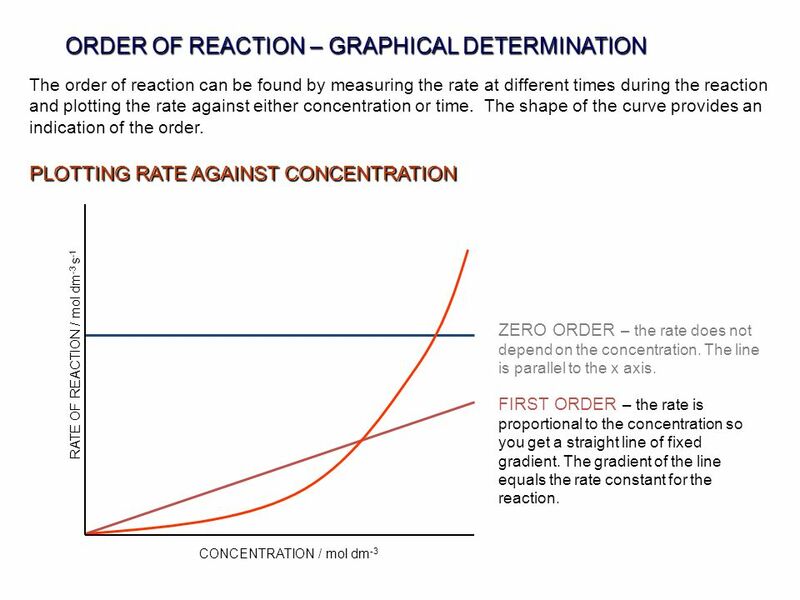 Chapter 14 Chemical Kinetics In kinetics we study the rate at which a chemical process occurs. 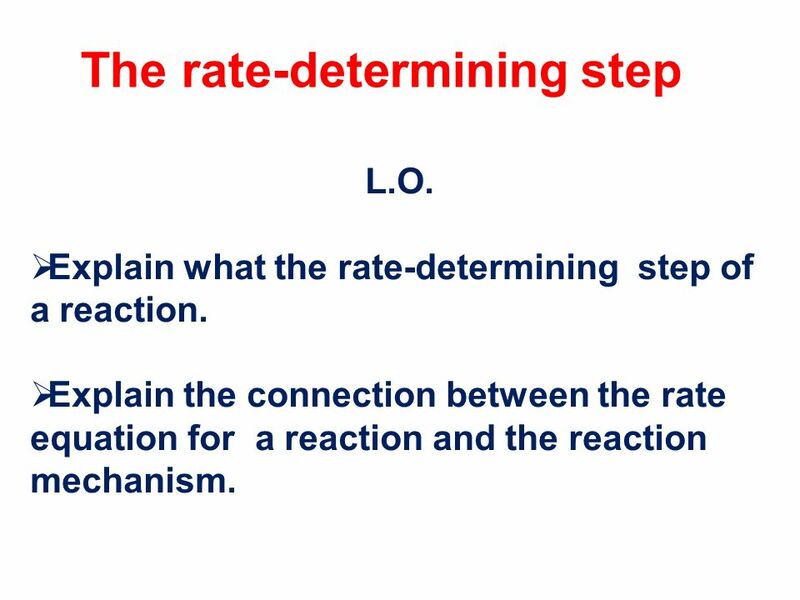 Lecture Presentation © 2012 Pearson Education, Inc.
Why do some reactions happen and others don’t? 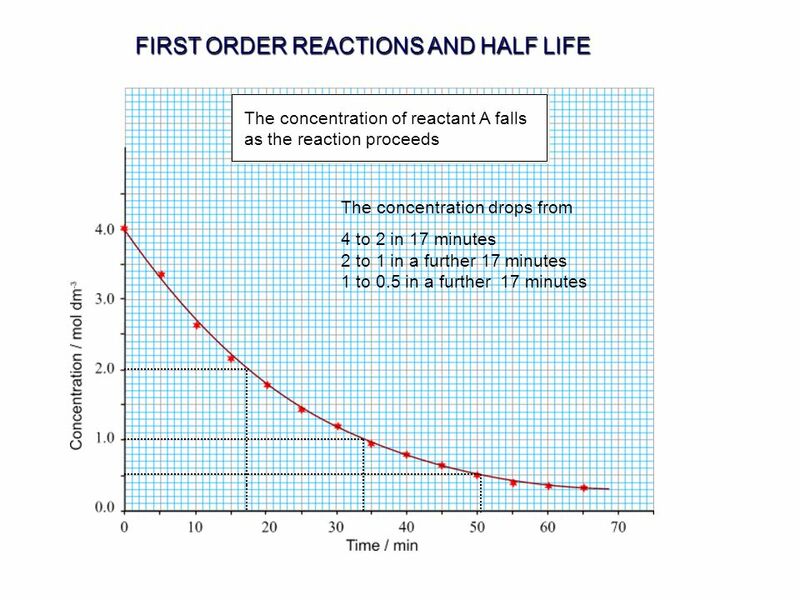 Are the products more stable than the reactants? 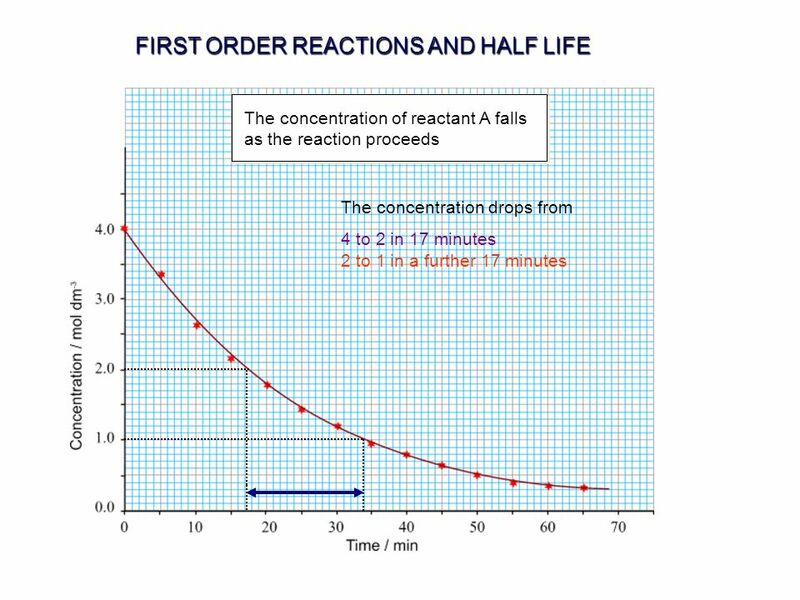 Thermodynamics Does the reaction go at a reasonable rate? 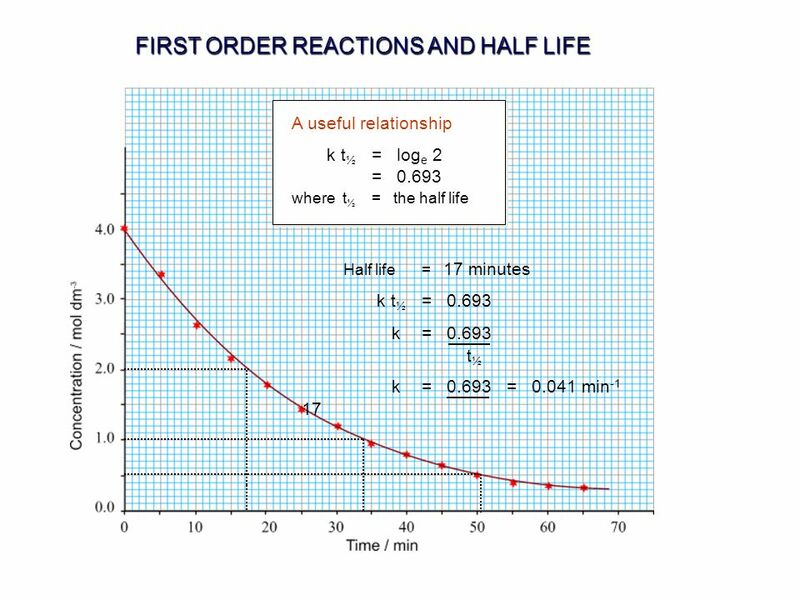 CHEMICAL KINETICS The branch of chemistry which deals with the rate of chemical reactions and the factors which influence the rate of reaction is called.